Jennifer Tobias-Struski loves her hometown of San Antonio, and is proud to celebrate it every day working on SA Live. The Emmy-Award winning producer hosts the Mom-Day series, featuring fun, family-themed segments from crafting to fashion hacks every Monday. As the KSAT Community Correspondent, Jen tells feature stories every month to highlight local non-profits. One of her favorite assignments is covering the Go Public Cool School’s campaign, where she gets to meet students and feature their academic successes on the show. 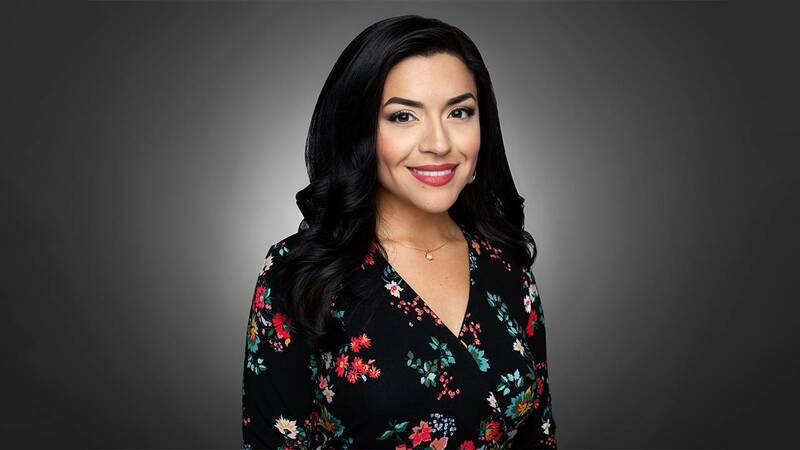 She has worn several hats in the broadcasting field, including video editor, news producer and multimedia journalist in San Antonio and Colorado. After starting her career in news, Jen is excited to switch gears to focus on local programming, and dedicate her time to telling the positive, uplifting stories that make the Alamo City so special. Jen produces the show a few days out of the week, booking segments with crazy cocktails, fashion tips, musical performances and even some celebrities. As an animal lover, she’s responsible for most of the show’s animal appearances. Her favorite live guests include Sienna the Sloth and John Quinones. Some of her favorite interviews include George Strait and David Robinson. The St. Mary’s University graduate is very passionate about her San Antonio Spurs and photography. She enjoys cooking and staying active with her family, including her husband, Ryan, and their two children, Julia and Ryan Everett.